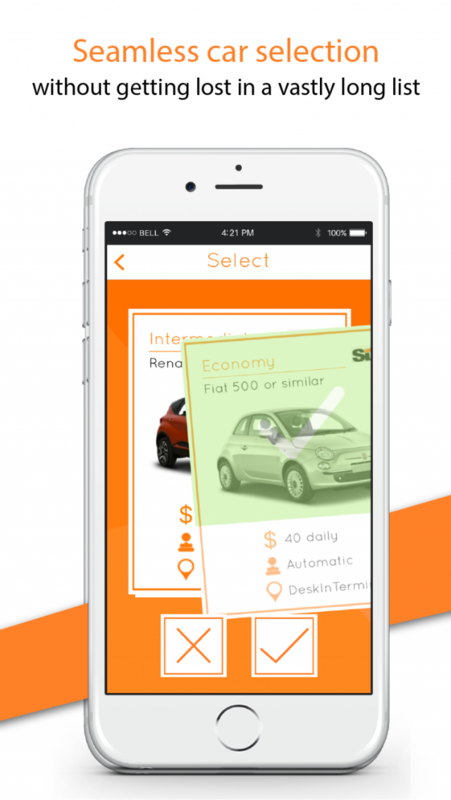 Rent a car from major suppliers with ease. 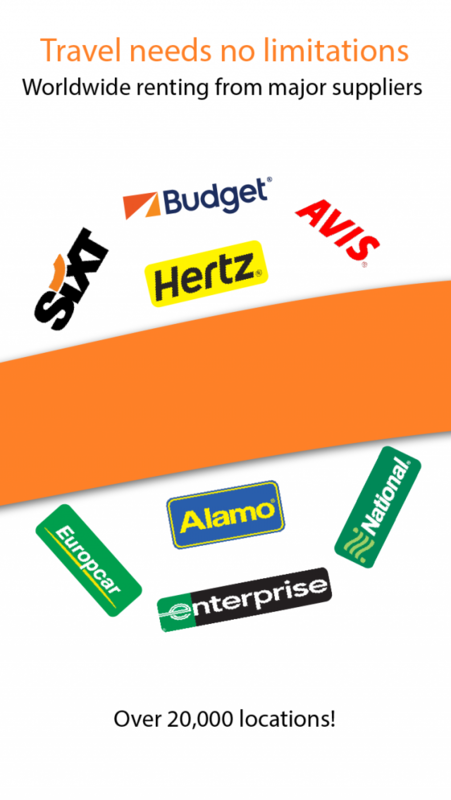 Swipe cards to choose the best rental car that fits your needs. 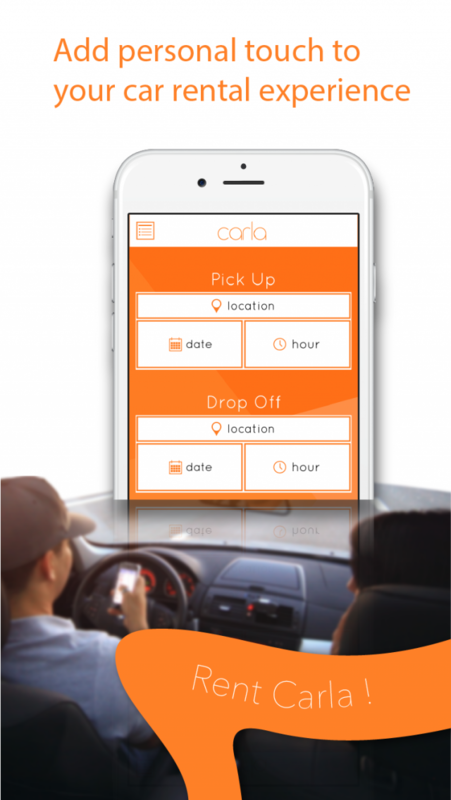 Complete your car reservation in seconds. You can rent a car in 20,000 locations worldwide from all major car rental companies like Avis, Budget, Enterprise, National, Sixt, Hertz, Alamo, Thrifty, Europcar. - Save time and $$$ with best deals. - Hassle-free reservation. Don't get lost in a never ending list of cars. - No need for coupons. Discounts are already applied. 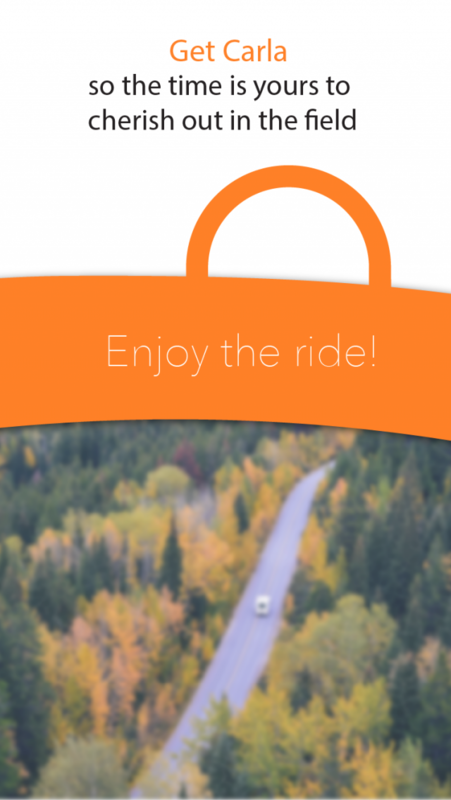 We hope to be your best travel buddy to get the perfect car for you. You can sit back and enjoy the ride!